These are some of the toys that are getting the most play these days with my almost 3-year-old and my 4 1/2-year-old. 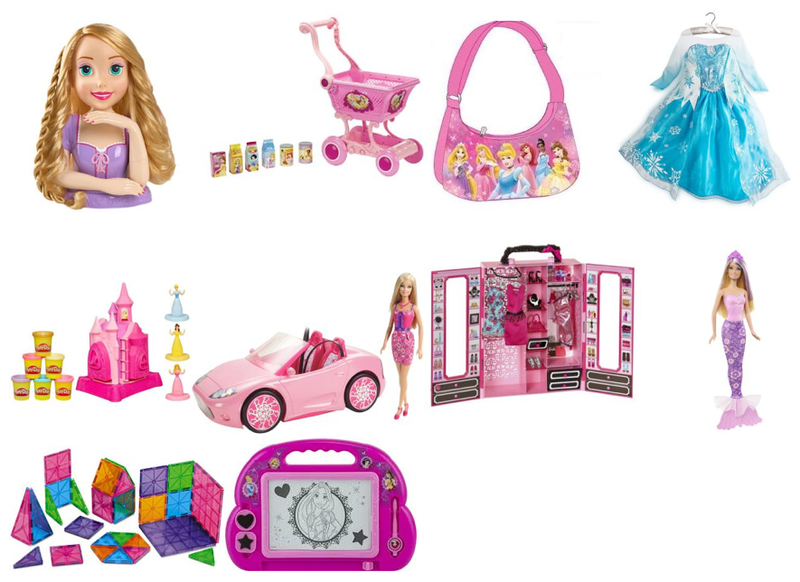 Barbie and princesses clearly rule the house. And neither of the girls will leave the house without a purse… or two! Play Doh is a huge hit, although please, no one ever give us Play Doh again! It is fun, but it makes such a mess. They also love Magatiles. I have to say that this is such a fantastic toy. It uses creativity (attention all future Engineers), and occupies them for a long stretch at a time. 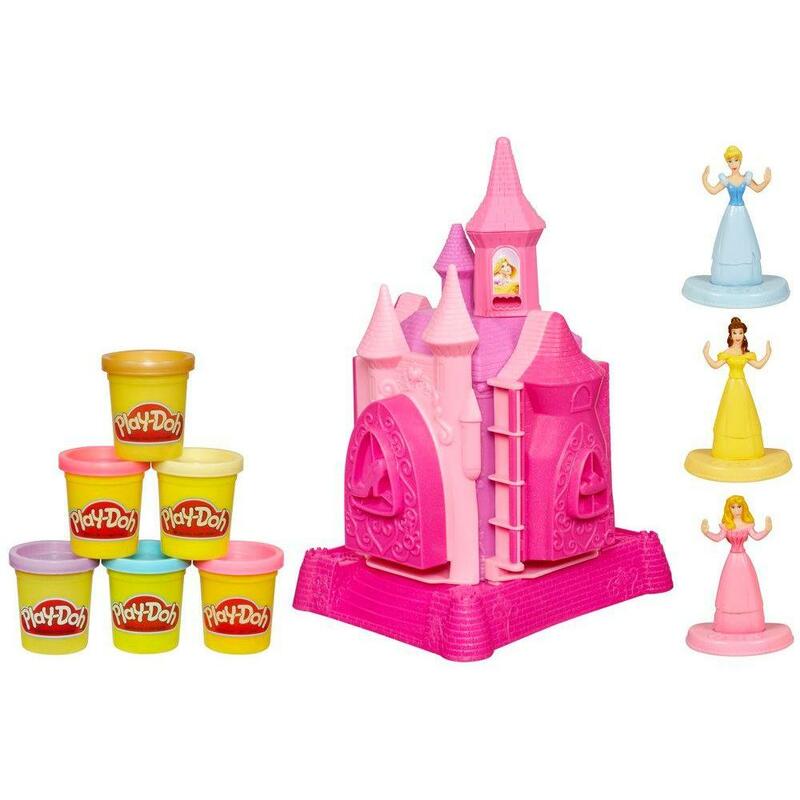 The girls typically build castles for their little princess figurines with the Magnatiles. This is one of the best learning toys, and it is very fun. Score! Dress up is also an essential. Especially they can dress up as Elsa or Anna from Frozen. Mermaids are not to be left out. Whether it’s Ariel or a Barbie mermaid, they simply make bath time more fun. Ipsy October 2014 Reveal – It’s A Winner!